Back then, the need to create content and get it to the right people in a timely fashion via the right channel was something that maybe 30% of a company’s execs had to worry about. Now that percentage is more like 90%, said Rencher. 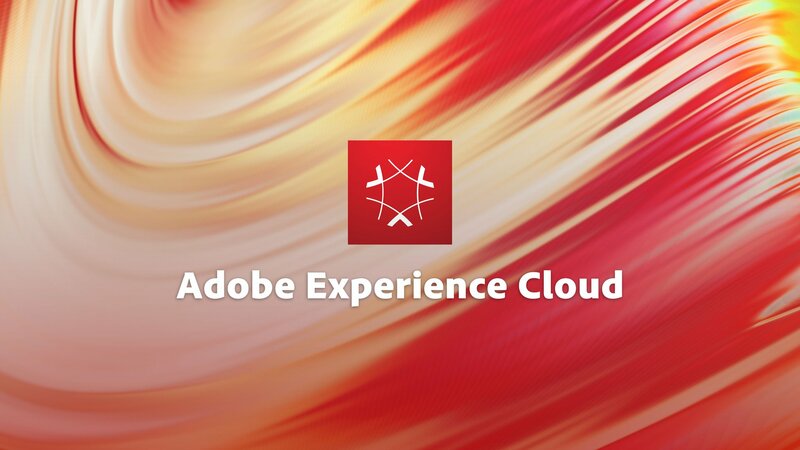 That means the sort of software Adobe offers, like its Analytics Cloud for gauging interest in web content, could be used across many departments. Analytics Cloud is based on Adobe’s $1.8 billion acquisition of Omniture in 2009.